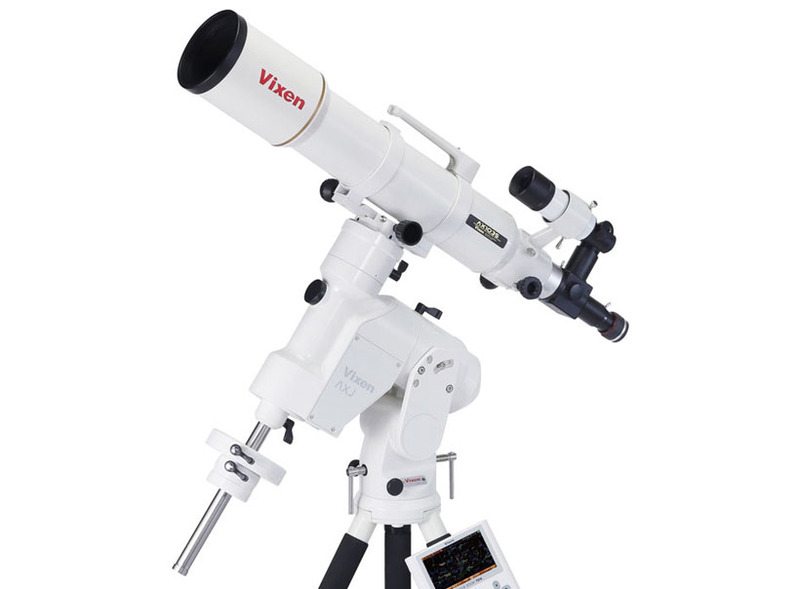 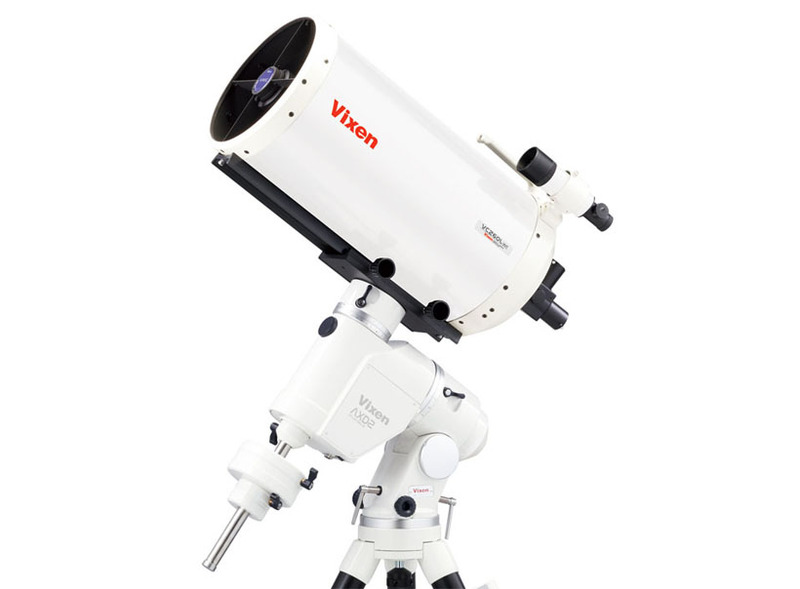 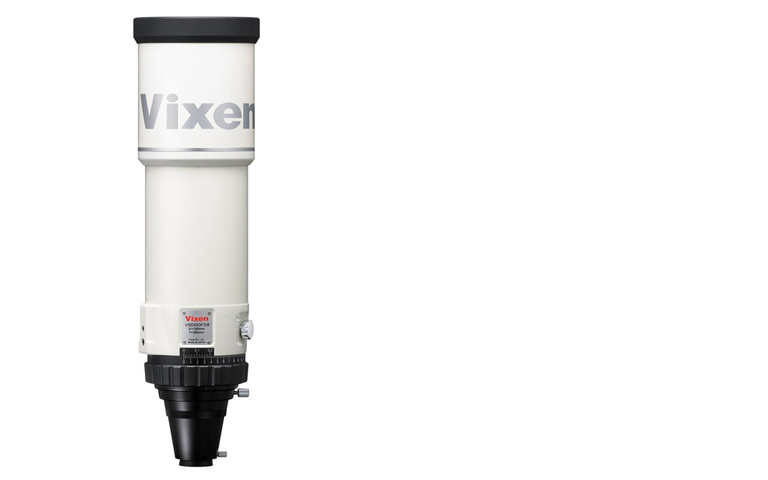 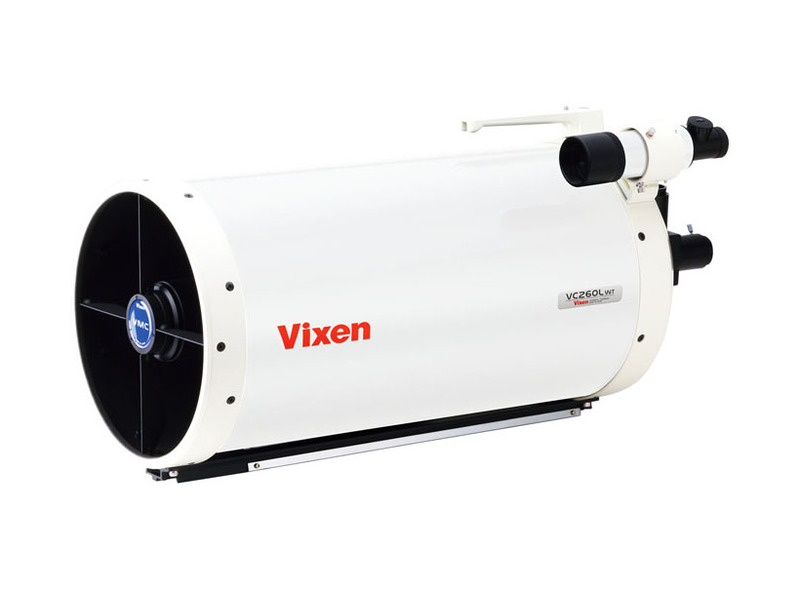 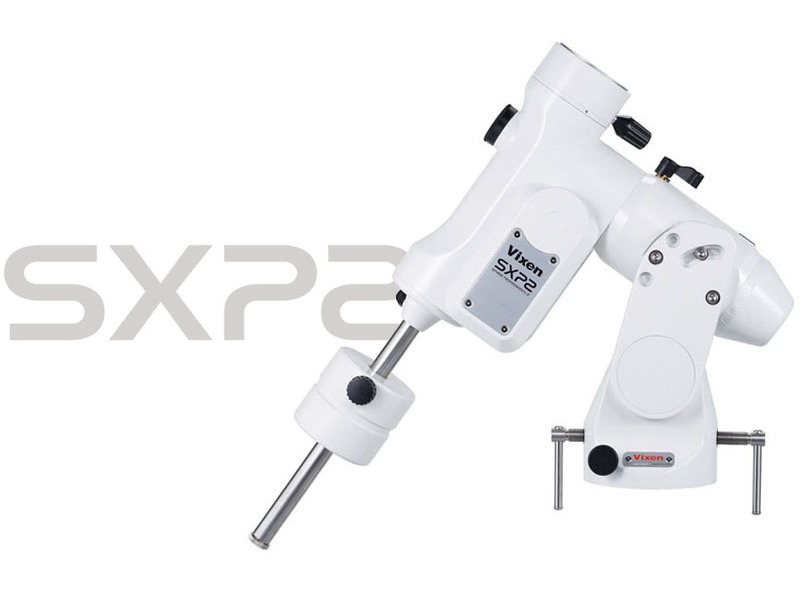 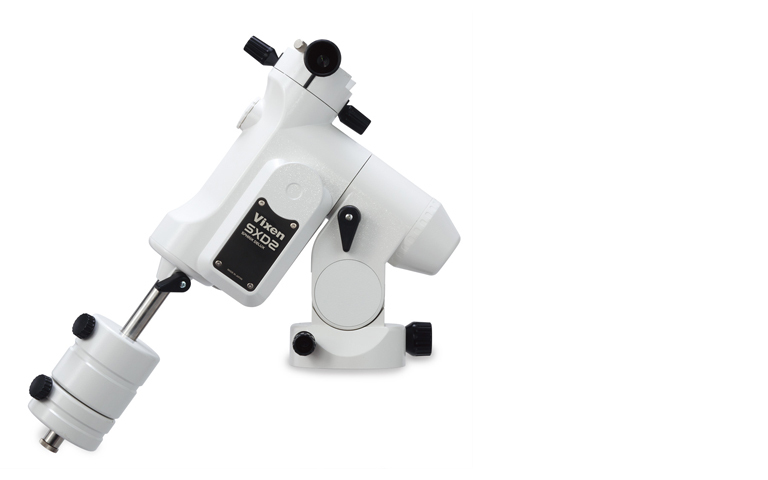 Ultra Short-Focus Refractor for Astrophotographers featuring a 5 Elements in 5 Group Lens Design. 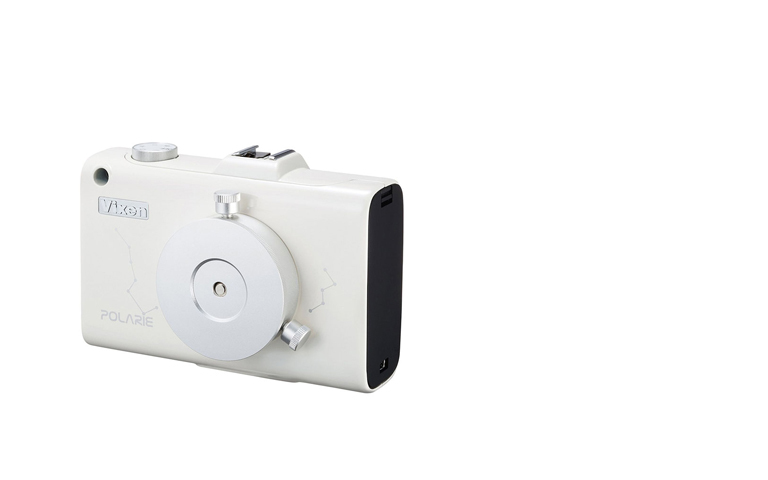 Weighing 740g only that you can carry around easily with luggage and camera bag, this is a lightweight compact item to shoot nightscape photograph. 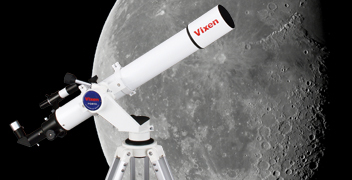 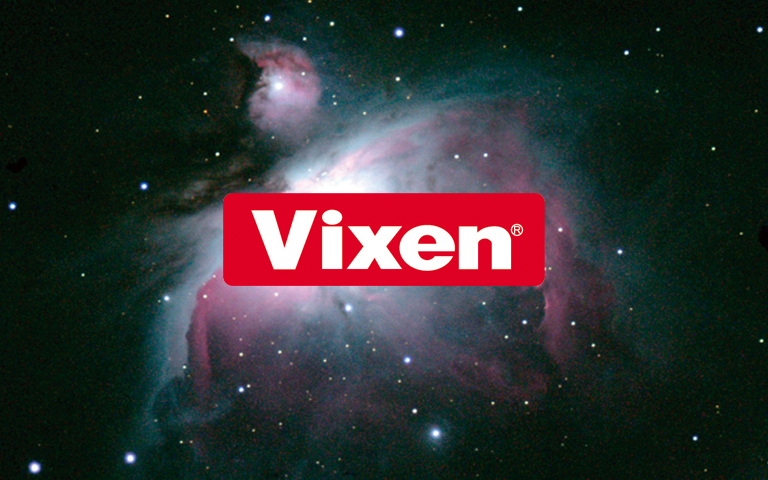 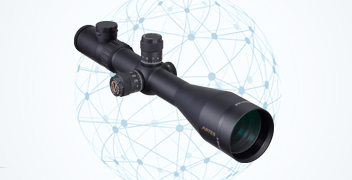 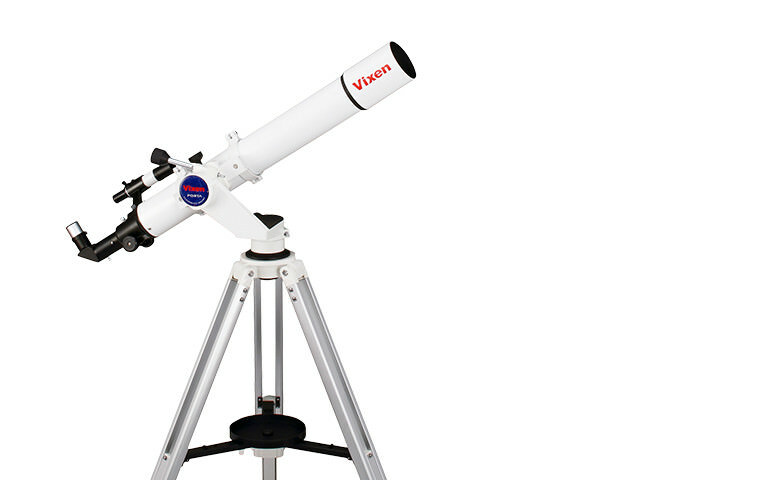 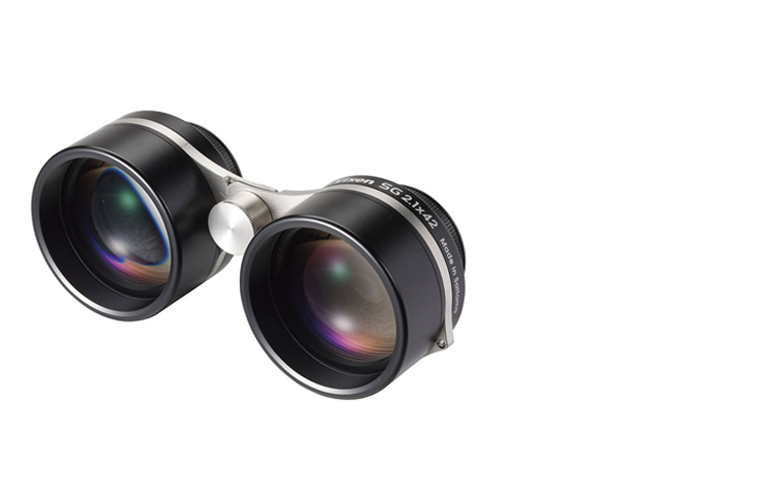 Enjoy star-hopping with the SG2.1X42 ultra wiled-field “constellation” binocular.